Meet other local businesses for opportunities and collaboration. 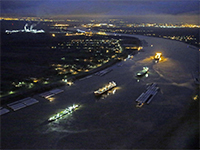 Serving as the voice of business in the River Parishes. 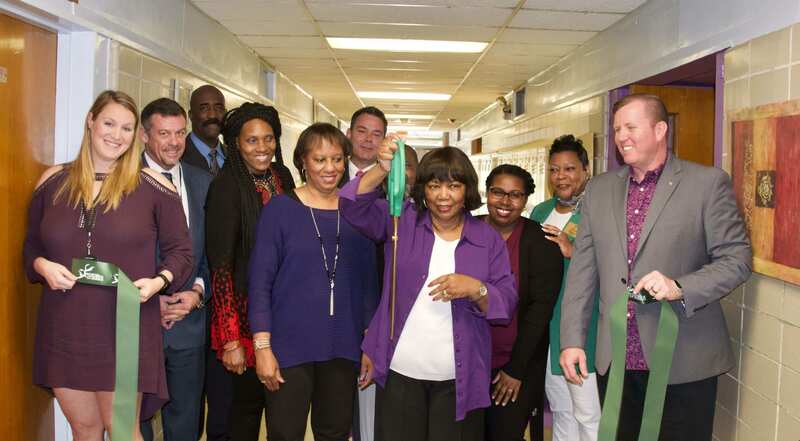 Promoting training opportunitieis in the region. Our mission is to Grow, Strengthen and Unify all businesses in the region. Letting the community know you’re open for business. Welcome to the River Region Chamber of Commerce! Welcome to the River Region Chamber of Commerce! 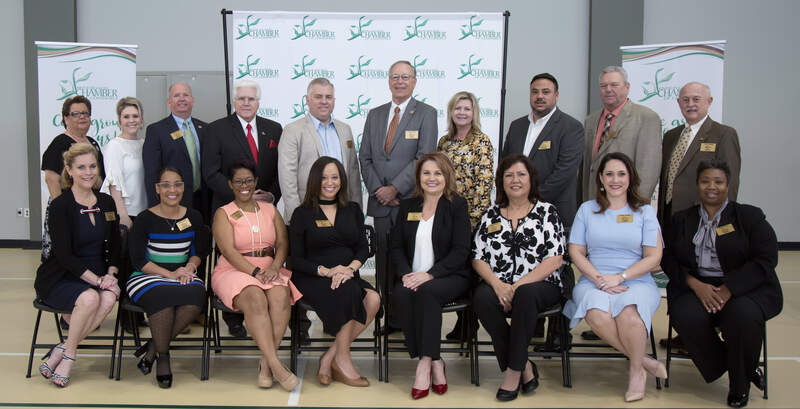 In support of our members who are dedicated investors in our communities of St. James, St. John and St. Charles, the Chamber provides businesses of all sizes a multitude of valuable benefits and tools that will enhance their respective markets to further business growth. Please explore our site … and come grow with us! We want to feature YOU and YOUR business! Contact us today and tell us how the Chamber makes a difference for YOU! We are excited to welcome you to the River Region Chamber of Commerce! 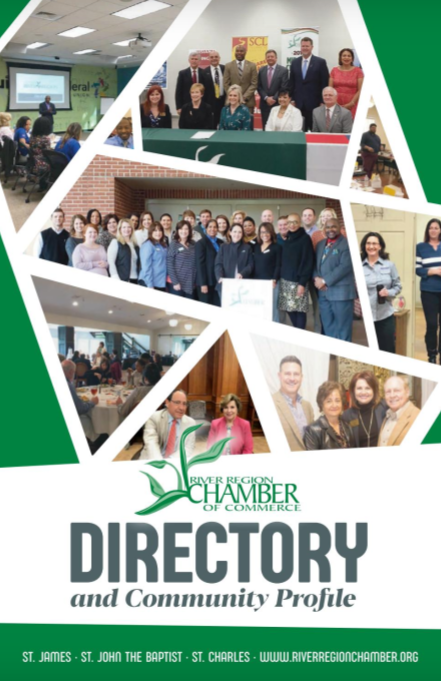 We are more proud to present this directory which contains valuable information about our business community, chamber members, and community resources ready to serve you. 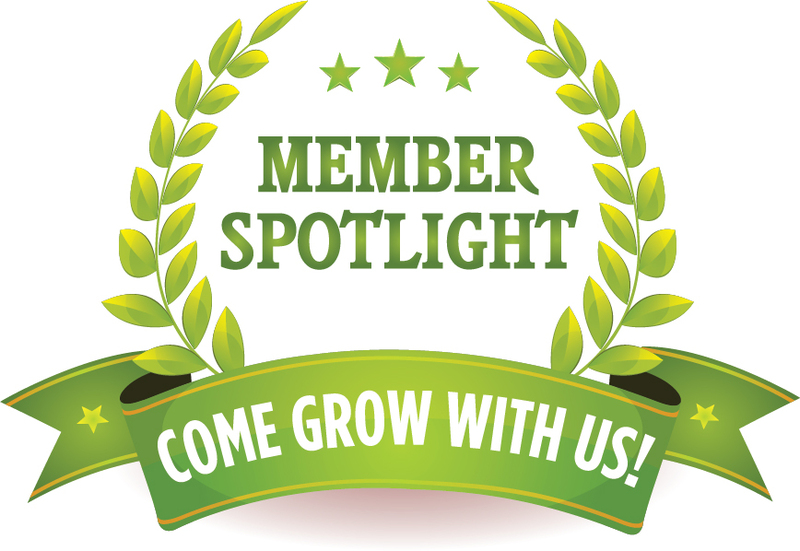 In support of the members who are dedicated investors in the parishes of St. James, St. John and St. Charles, the Chamber provides businesses of all sizes a multitude of valuable benefits and online tools that will enhance their respective markets to further business growth.